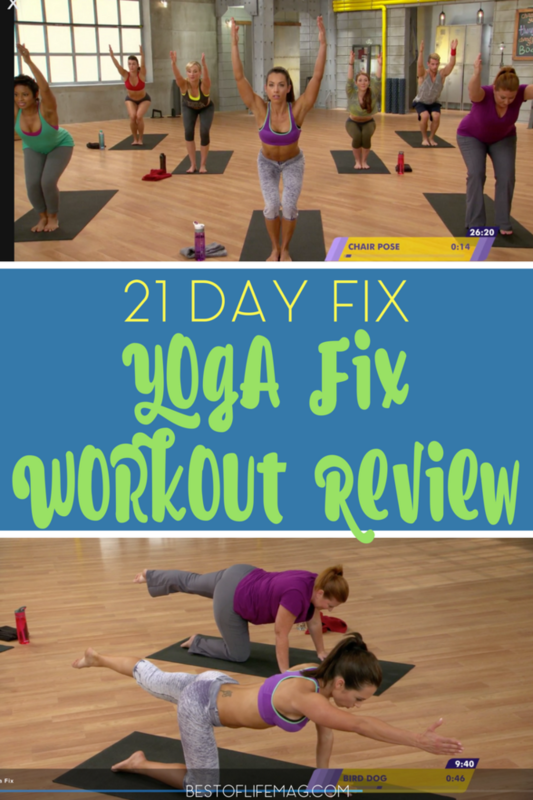 As we power on through to the next stage of the 21 Day Fix workout program we find Yoga Fix is the next up! Don’t be fooled by the name, this is NOT going to be a break from the typically rigorous and intense workouts of the 21 Day Fix program. Autumn has taken some classic yoga ideals and kicked them into high gear for the 21 Day Fix Yoga Fix workout! 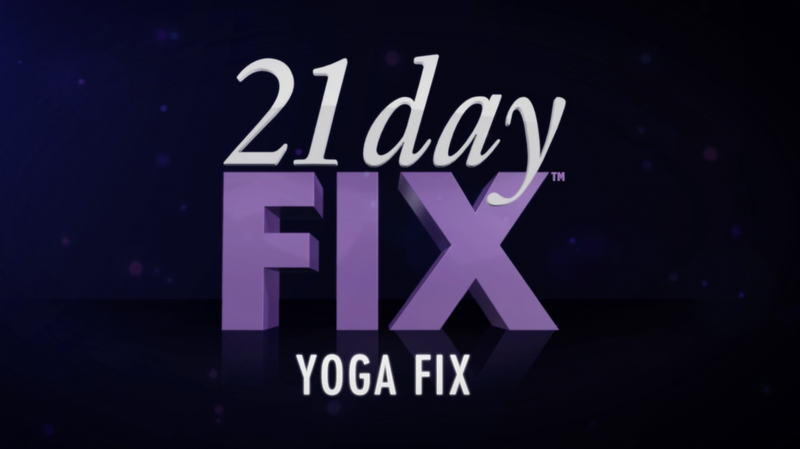 The 21 Day Fix Yoga Fix workout might sound like a break but don’t be deceived. You’ll be surprised by how hard Yoga Fix pushes your body! Before we begin, don’t forget to check and make sure you have all the required and recommended equipment on hand. Today that will include the usual water and a towel along with a good yoga mat to protect your body from the hard floors and to keep you lined up! 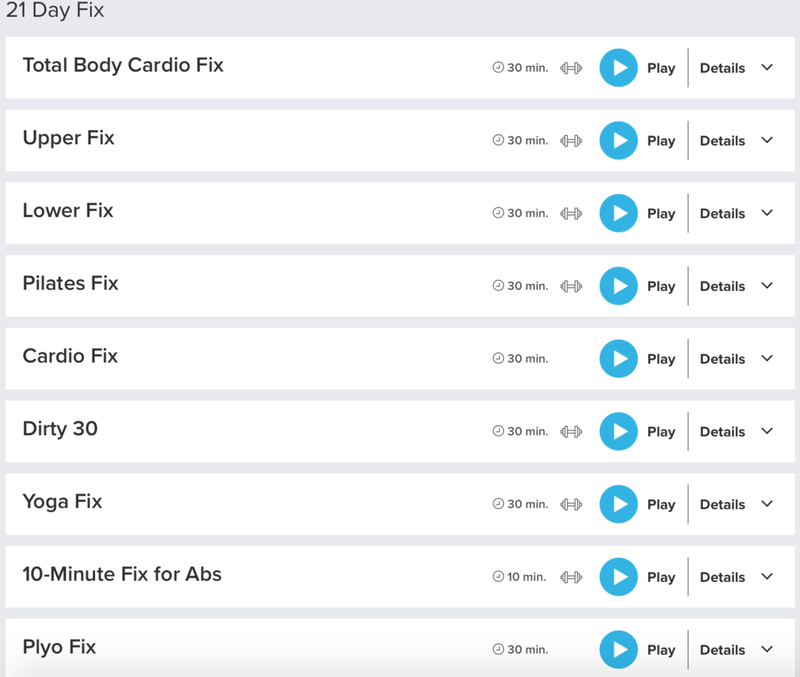 The 21 Day Fix Yoga Fix workout is technically considered “active recovery”. Because your body has been working so hard all week long, 21 Day Fix Yoga Fix is still a lot of work. It feels good but also still pushes your body to do more and keep working! Doing the 21 Day Fix Yoga Fix workout burns about 105 calories. This is impacted by your efforts, modifications, body weight, height, temperature, and all sorts of other factors. If you do not have a way to monitor your heart rate while exercising I highly recommend an Apple Watch. I love my Apple Watch when it comes to working out. It gives me an exact overview of my heart rate, my calories burned, and of course my time spent being active. You can access the 21 Day Fix Yoga Fix workout via Beachbody On Demand or you can obviously work from the DVDs that are included in the 21 Day Fix program package. The On Demand system is SO convenient. I don’t usually travel without my laptop or my smartphone so I always have access to this system. There’s no missed workouts and no skipped days!